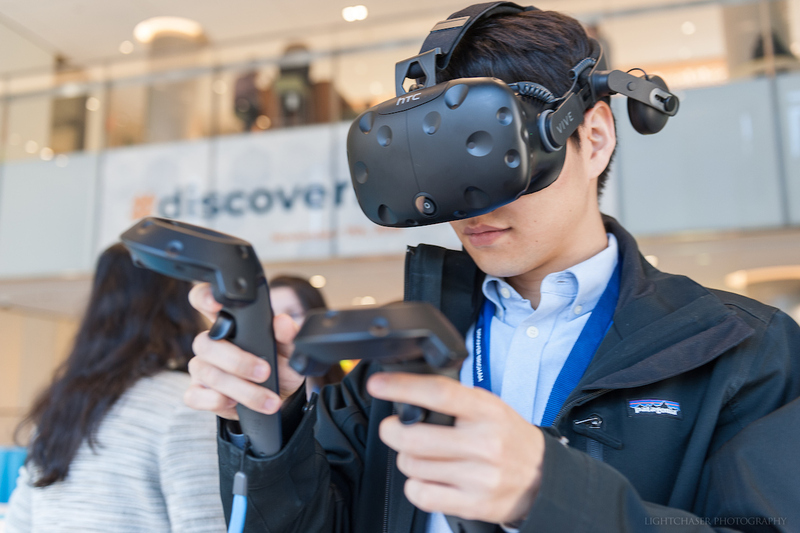 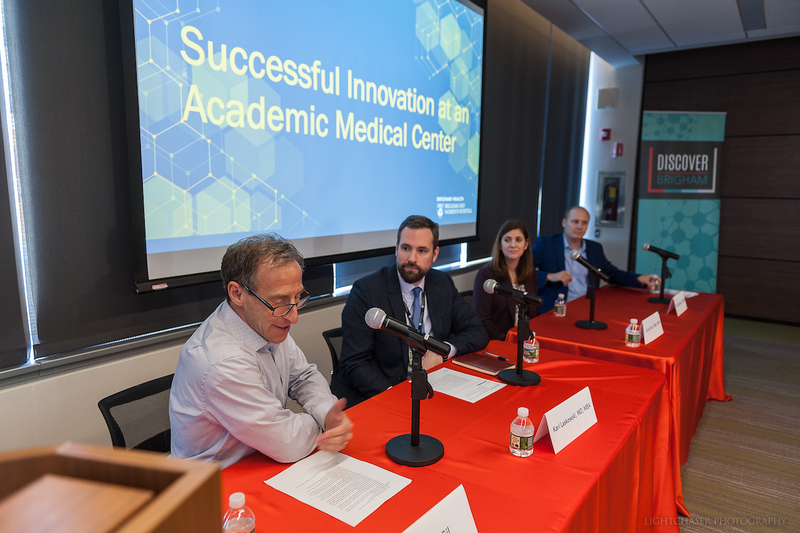 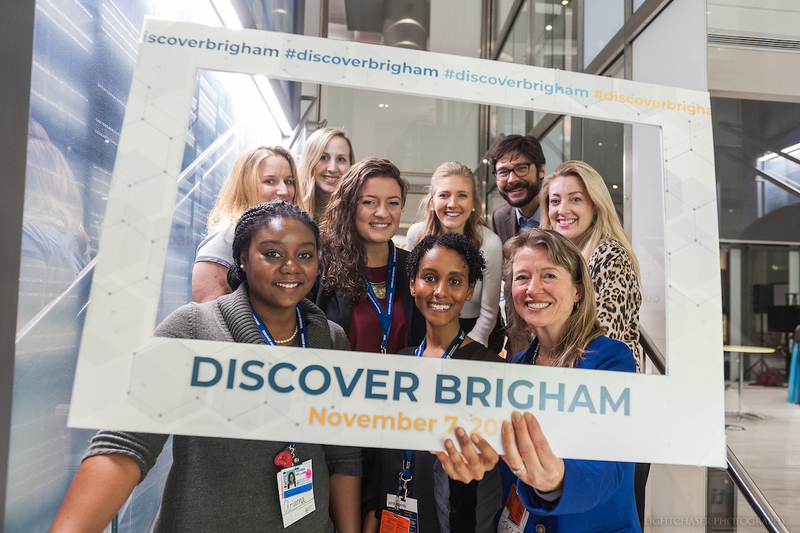 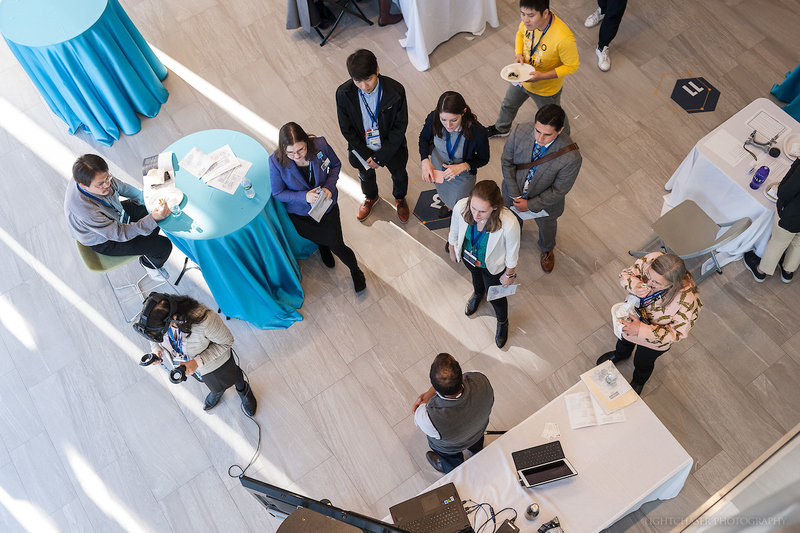 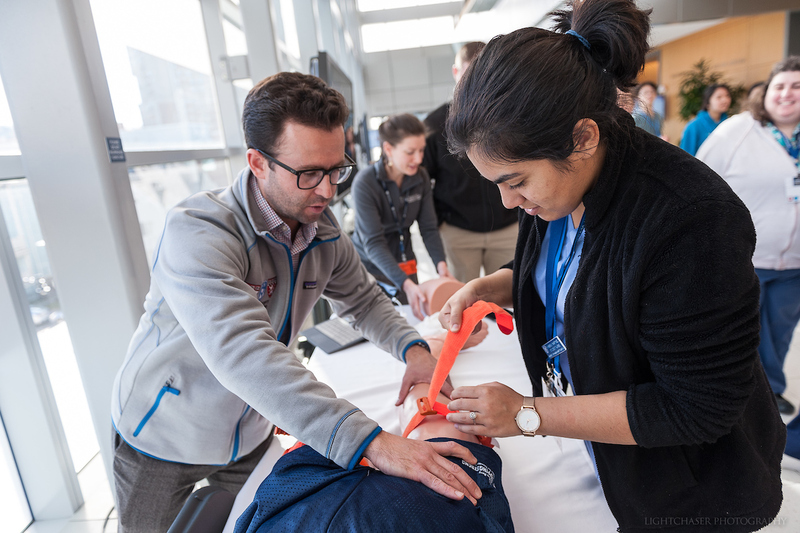 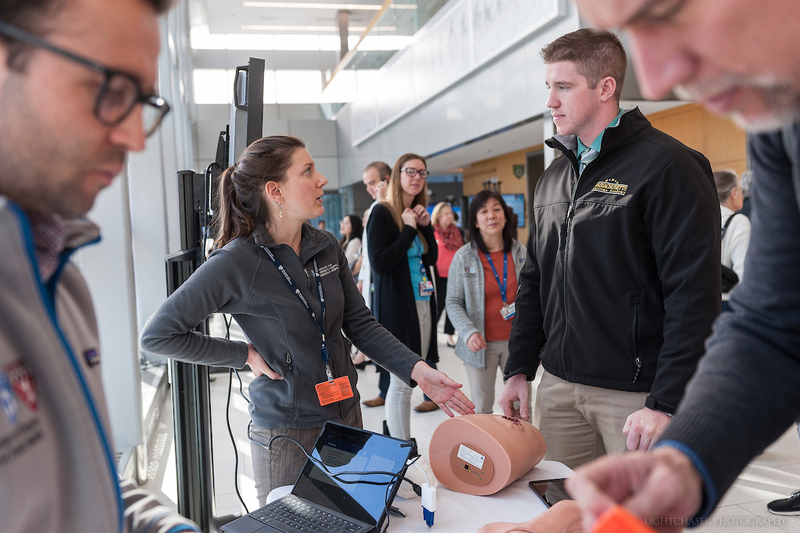 More than 500 people attended Discover Brigham on November 7th to take part in a day of innovation, education, and, of course, discovery. 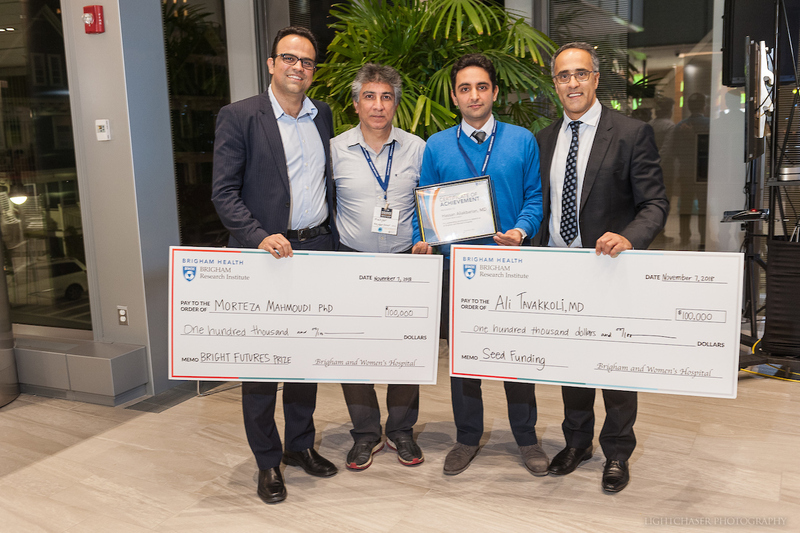 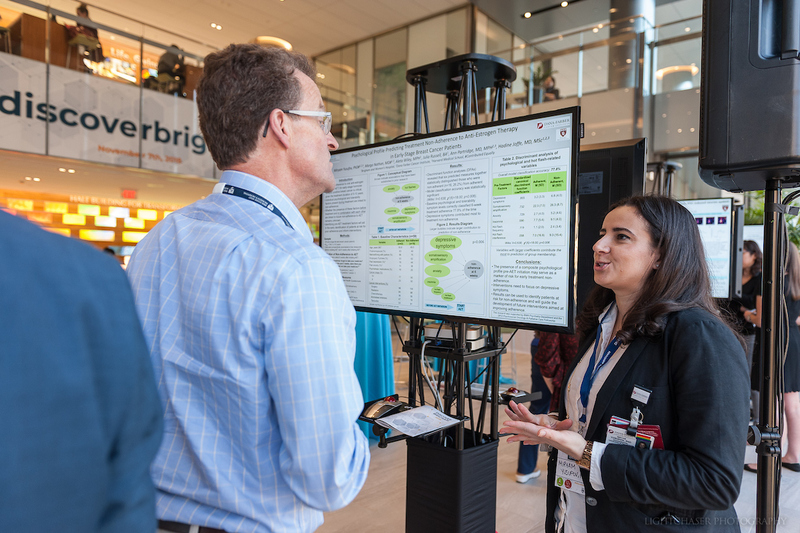 While it is impossible to squeeze the infinite amount of research that is currently being done at BWH into just six hours, this annual event showcases our researchers and highlights the amazing work they do on a daily basis. 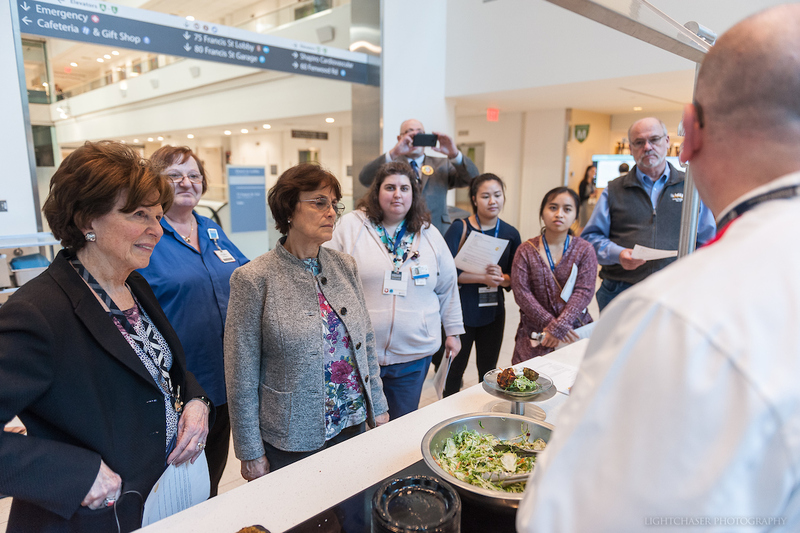 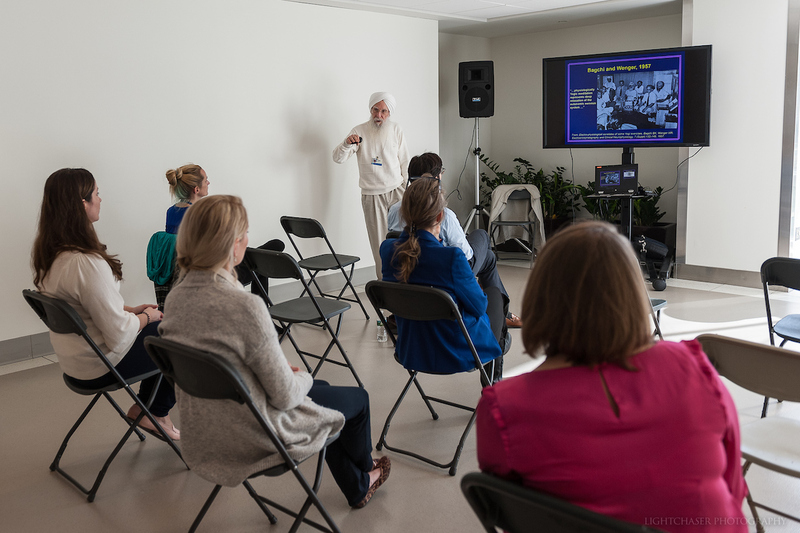 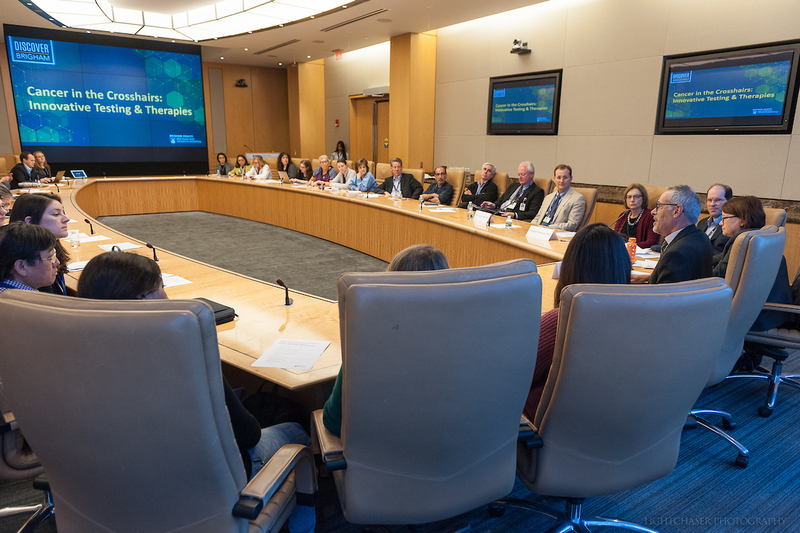 Patients, employees, media personnel and the general public had the chance to attend their choice of 12 different sessions ranging from weight loss to sleep medicine to opioid treatment. 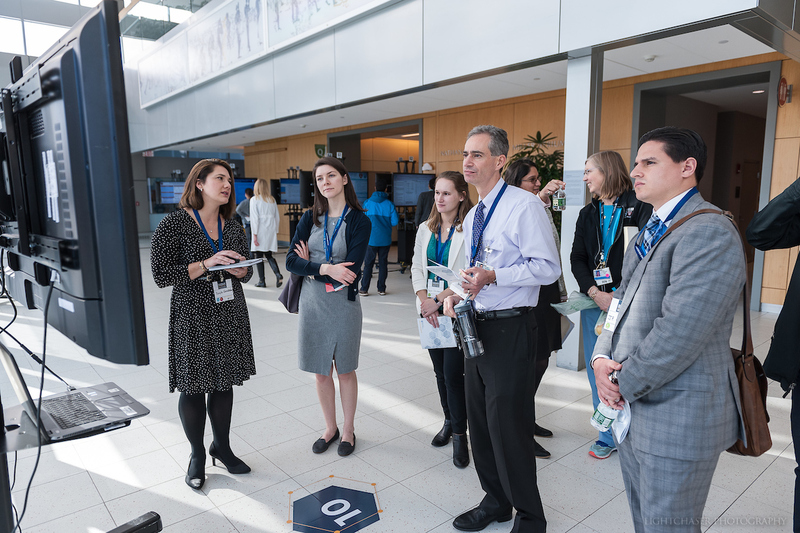 The more interactive portion of the day included 15 demonstrations, at which attendees could participate in meditative chair yoga, practice tourniquet application and learn to identify nonmelanoma skin cancer. 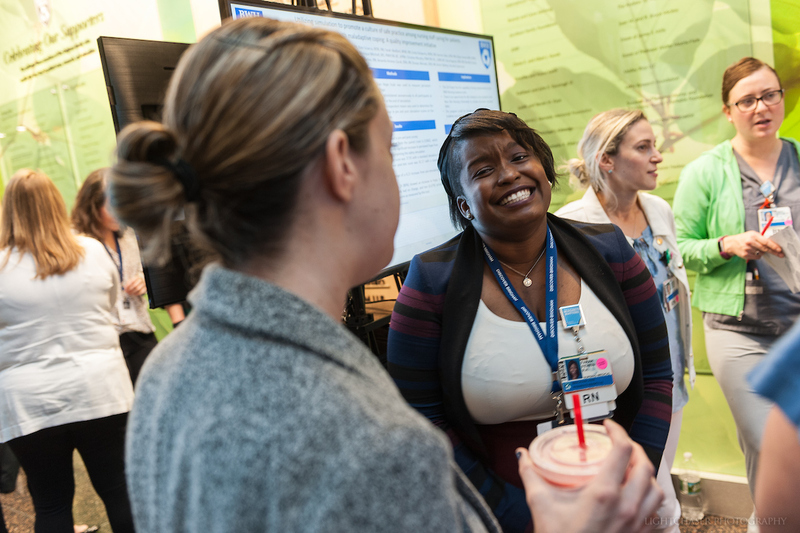 Researchers also had the opportunity to share their work by participating in the poster session, where electronic poster boards lined the hospital’s hallways and lobbies. 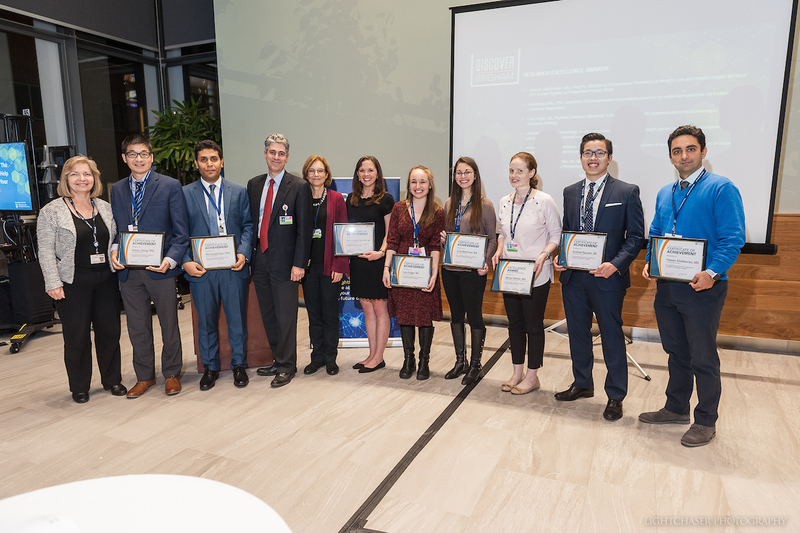 The event culminated with the highly anticipated awards ceremony which honored all 2018 BRI award recipients, most notably, the BRI Director’s Transformative Award recipient and the BRIght Futures Prize winner. 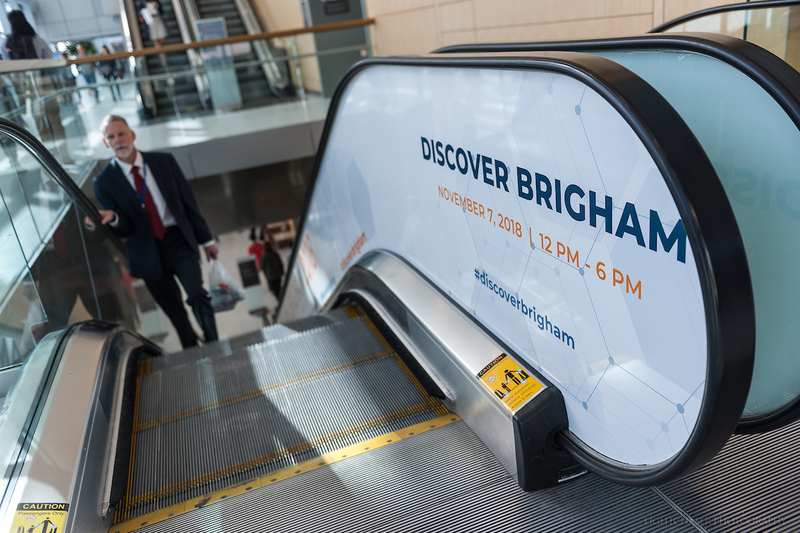 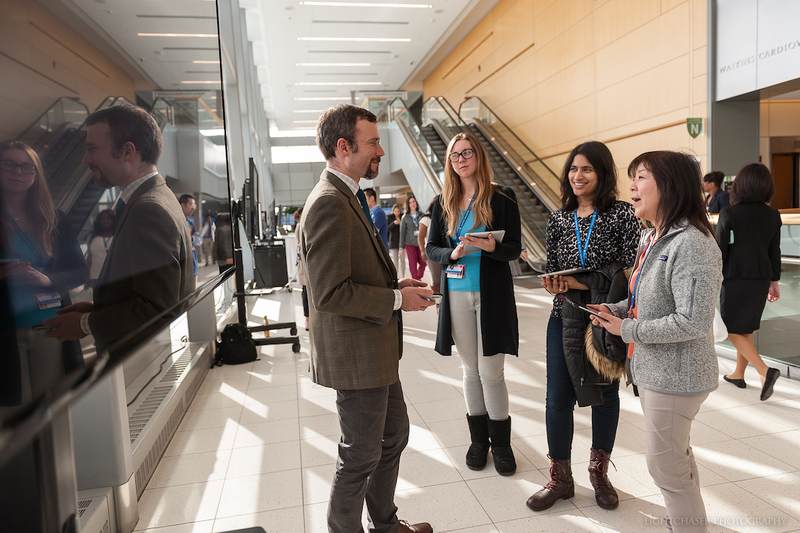 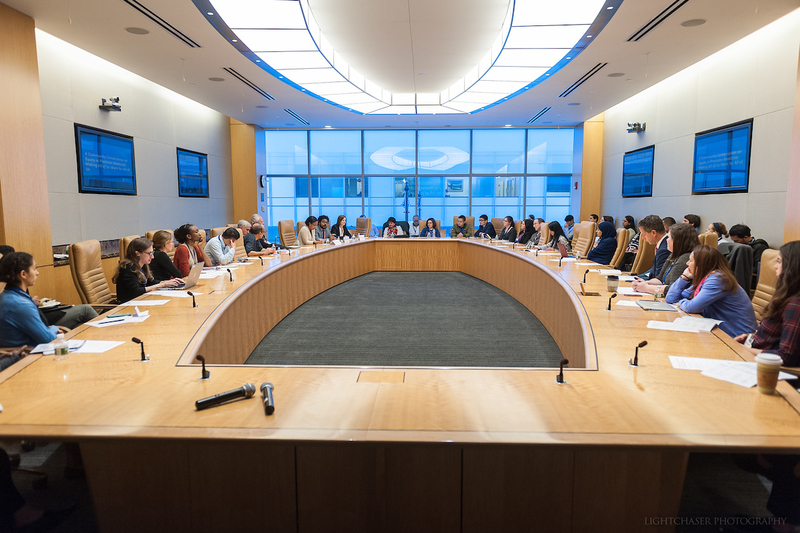 Events such as Discover Brigham help convey and celebrate the tireless dedication of our researchers, who are pivotal to the success and progress of BWH. 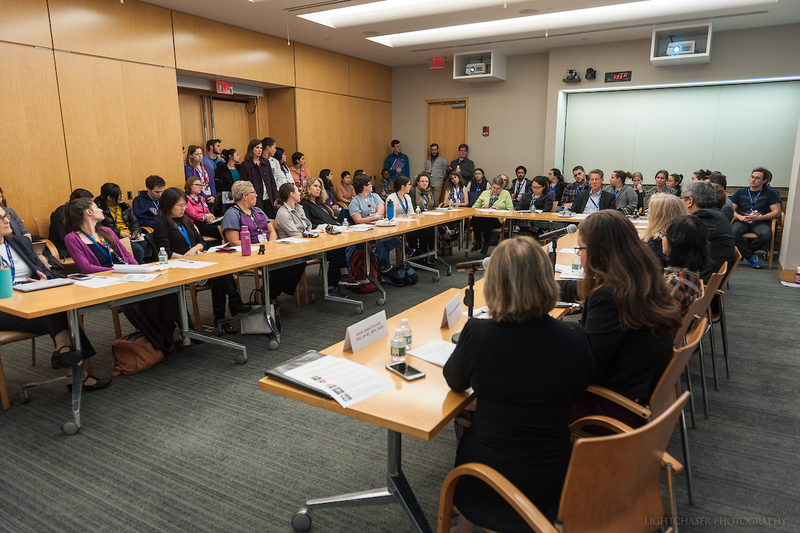 Thank you to all who attended, we hope you enjoyed it!